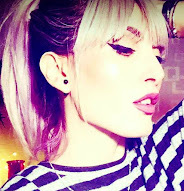 Welcome back to my channel!! 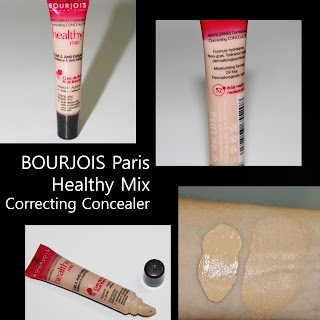 I really want to try bourjois! This looks great!